Rugby club The Hookers will be hosting the annual Jeugd Beach Rugby Tournament for the 15th time this year. Beach rugby is an important moment for us in the season: it is our season’s closing event. Cool about this is that this now applies to many other clubs as well. We are welcoming more and more clubs with their TBM or CJC at our tournament each year. To give everyone a warm welcome, the rugby pitch from The Hookers is transformed into a real campsite. Camping between the goalposts near the always cozy Hookersplace, the home base to our club. To have The Hookers closing down the season with a youth tournament at the beach is not that strange. Our club song expresses it the best: We come from the wide beach / Biting in the hard sand ……. 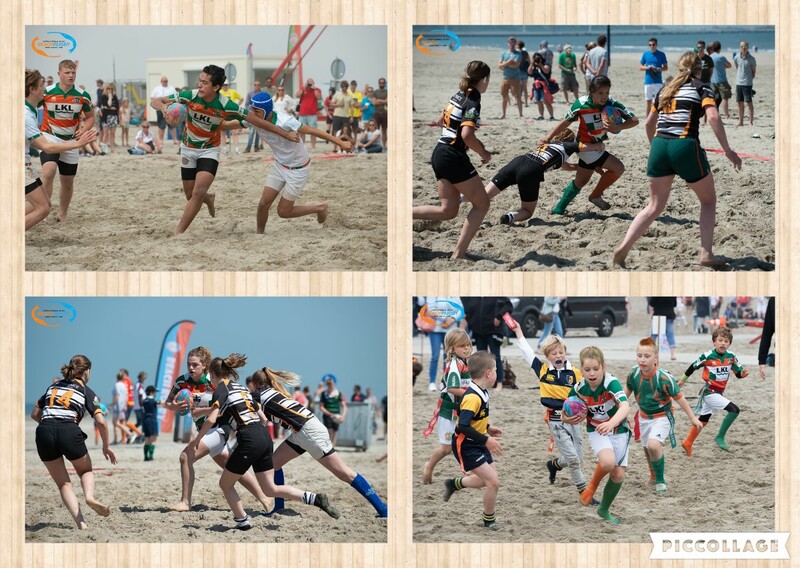 If you happen to be a visitor at our beach tournament and you want to get acquainted with rugby, feel free to take a look at our website: www.thehookers.nl. You are welcome to train with us.